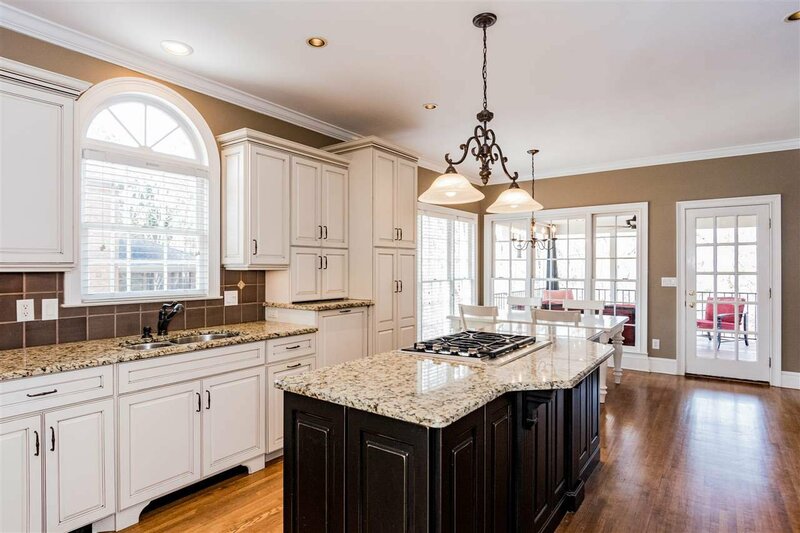 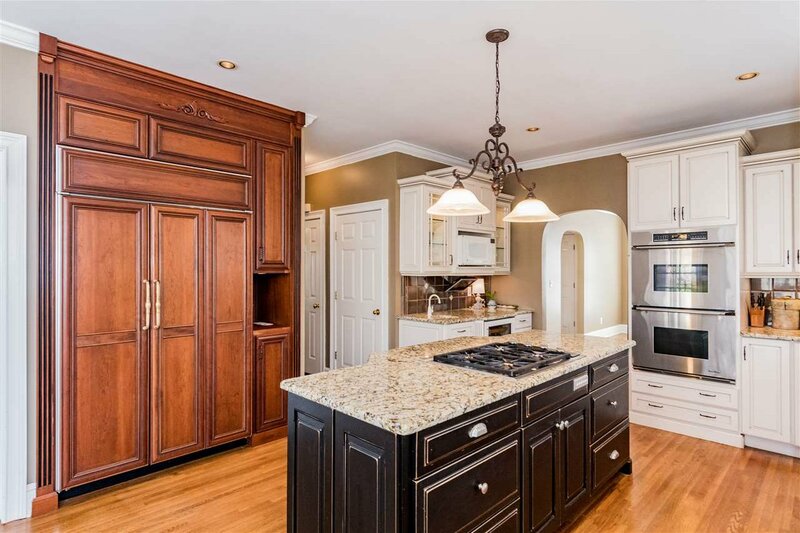 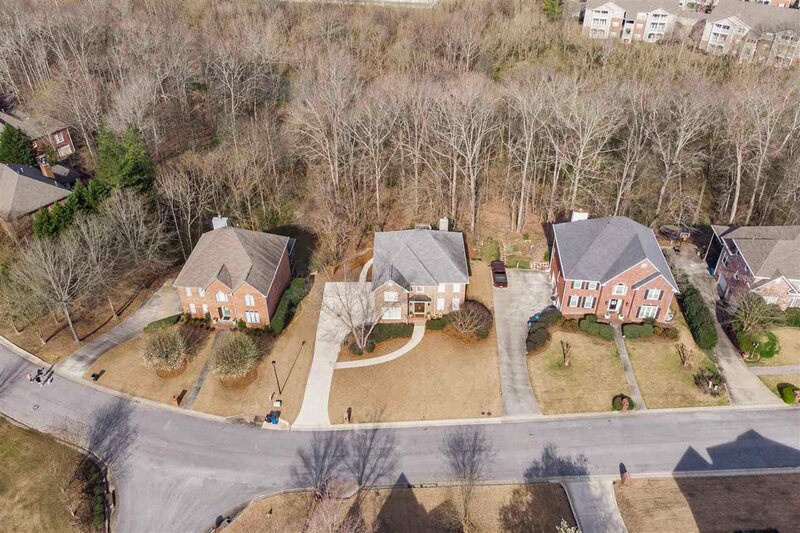 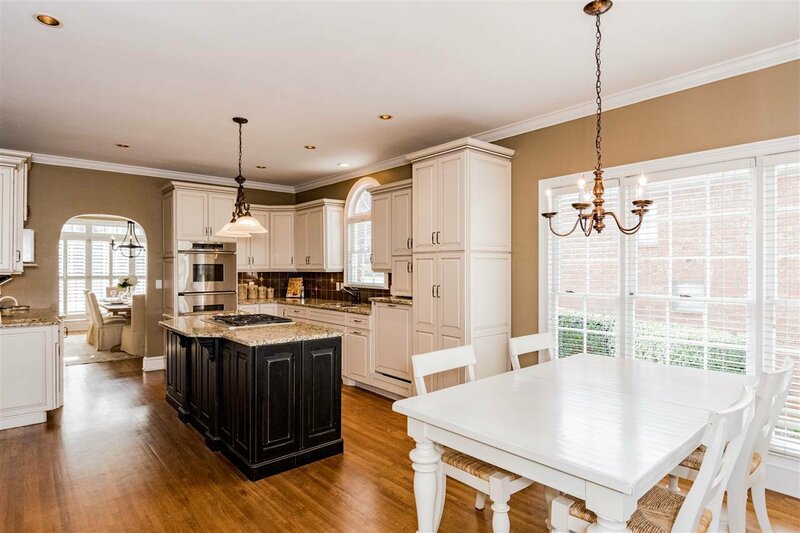 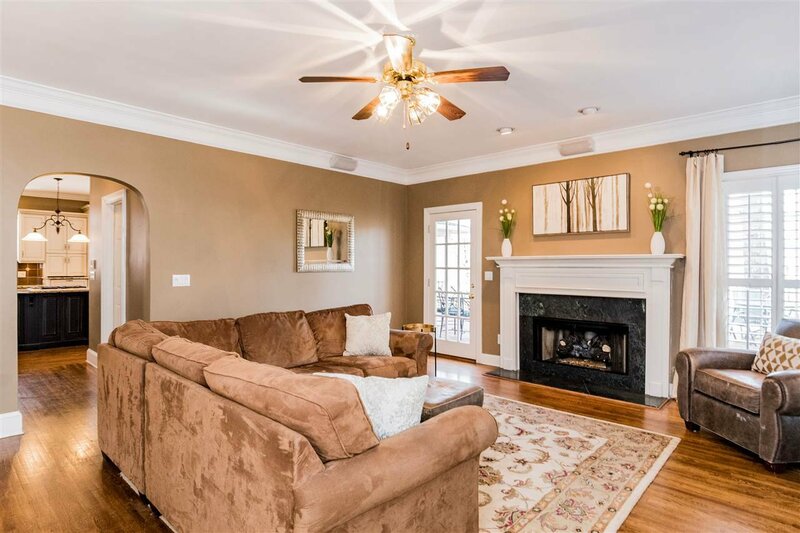 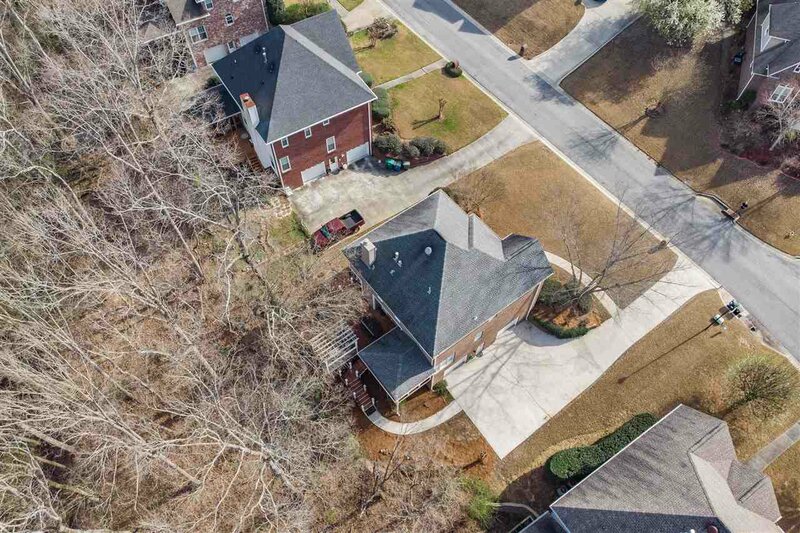 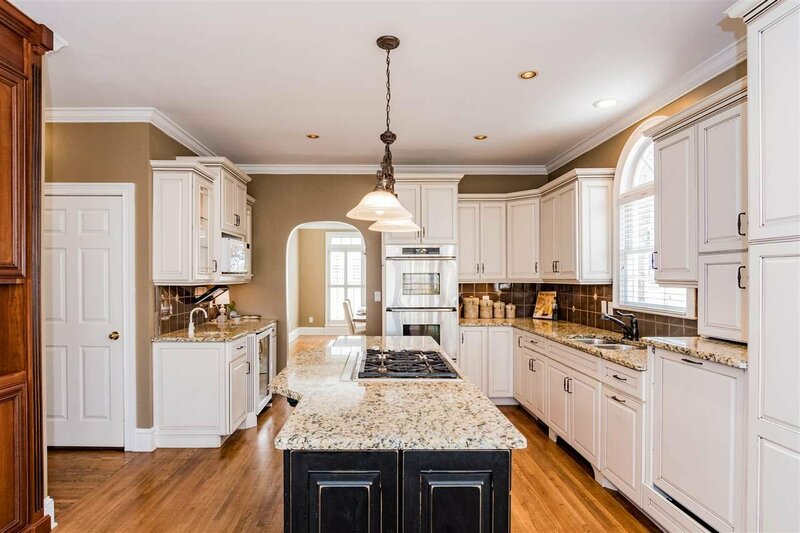 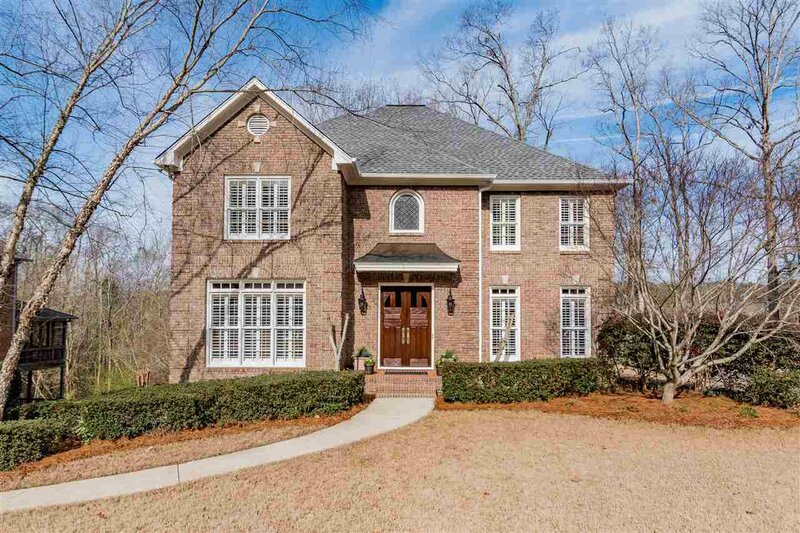 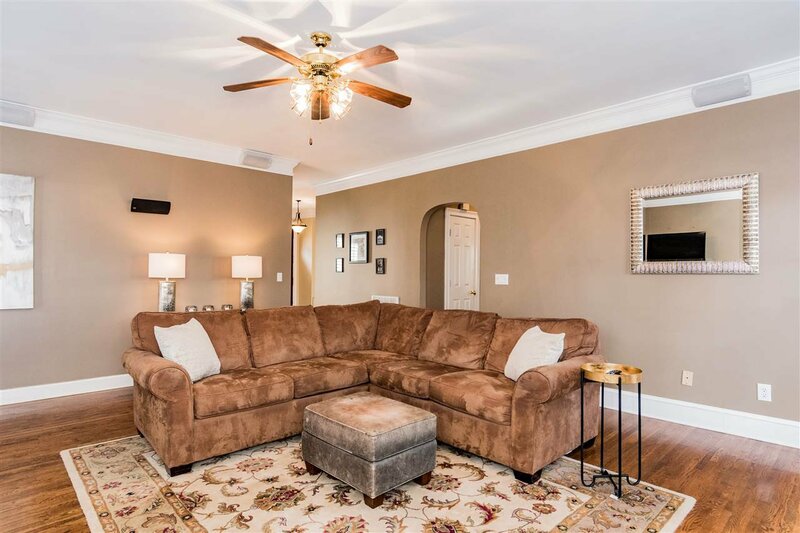 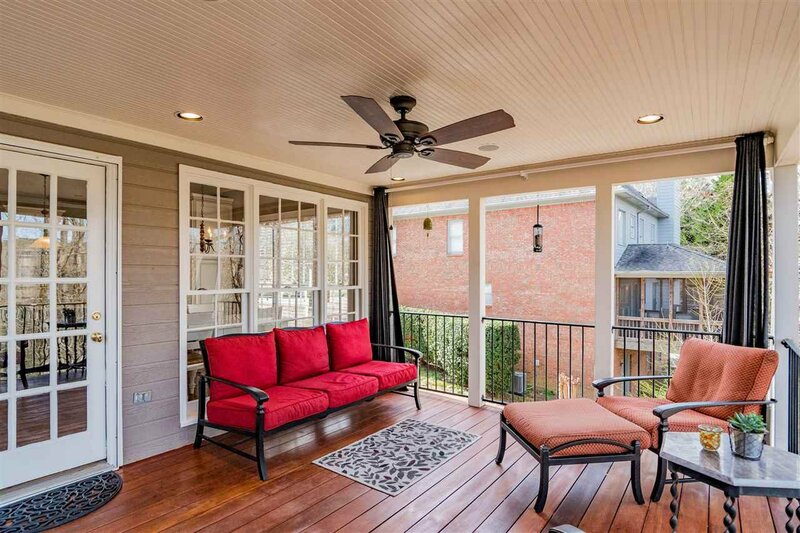 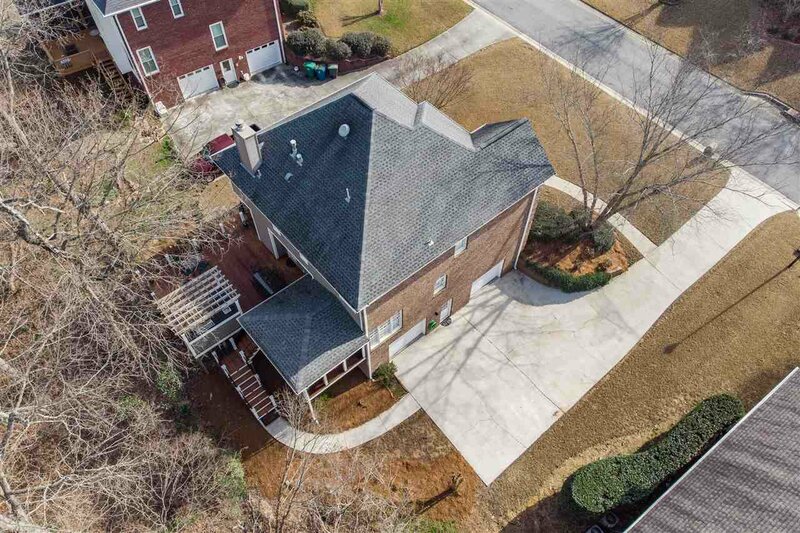 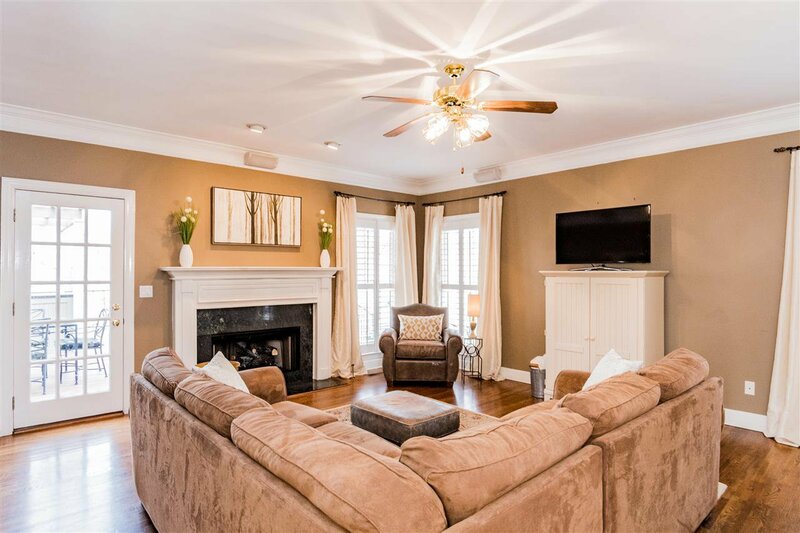 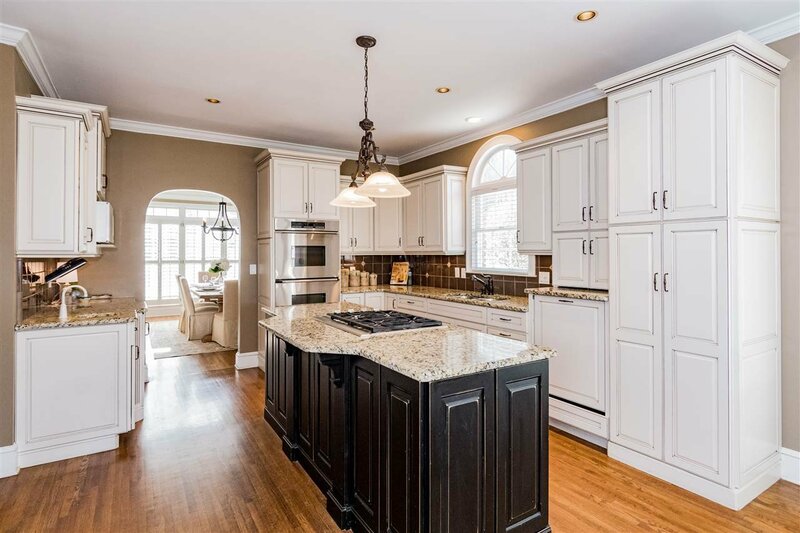 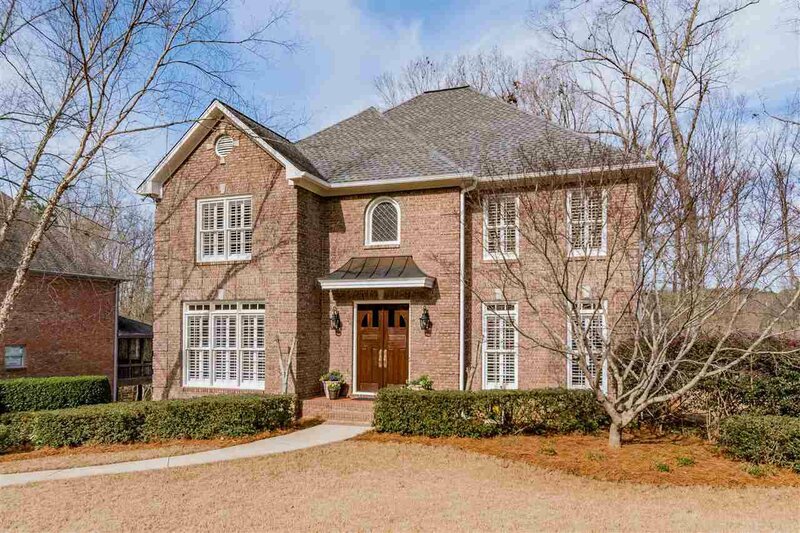 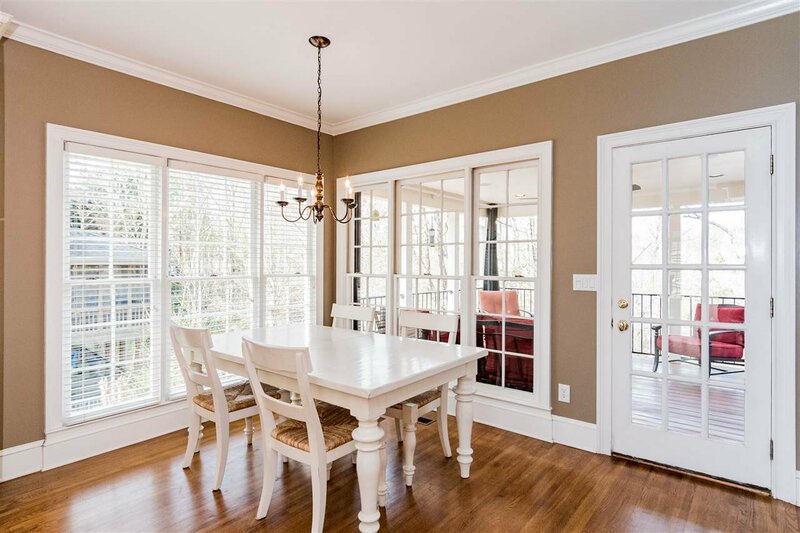 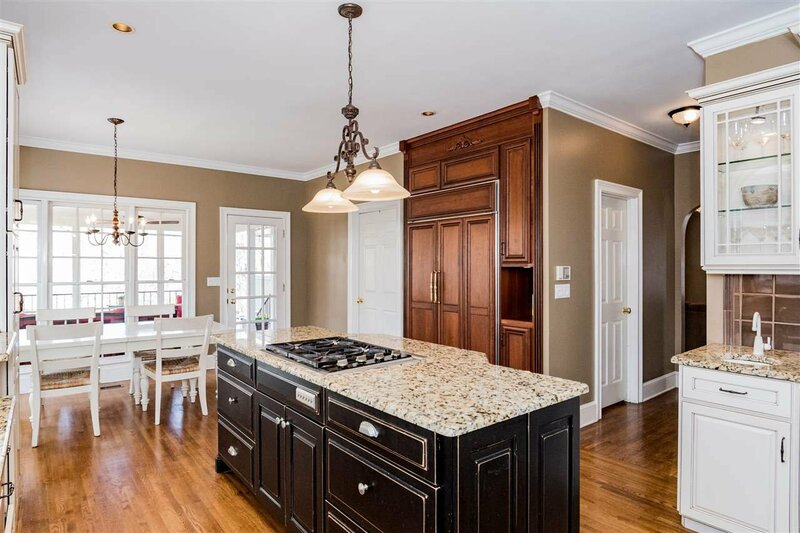 Beautiful brick home located on Bristol Lane in Homewood! 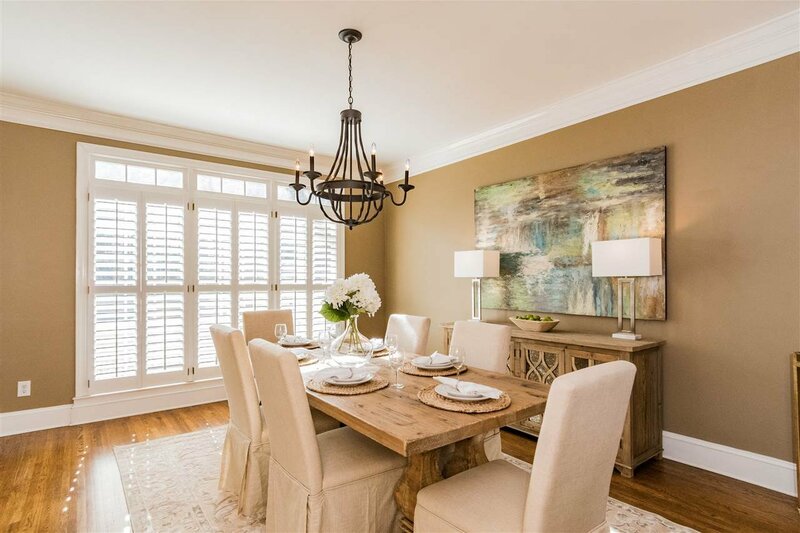 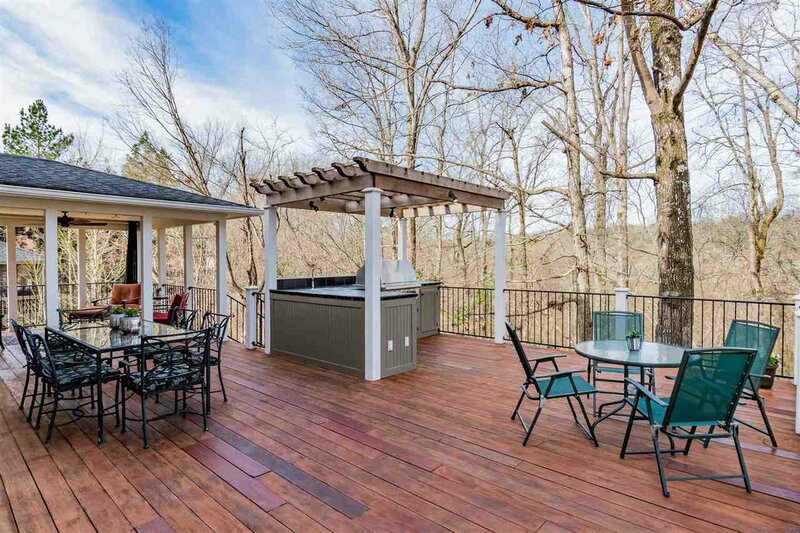 Tons of natural light & entertainers dream! 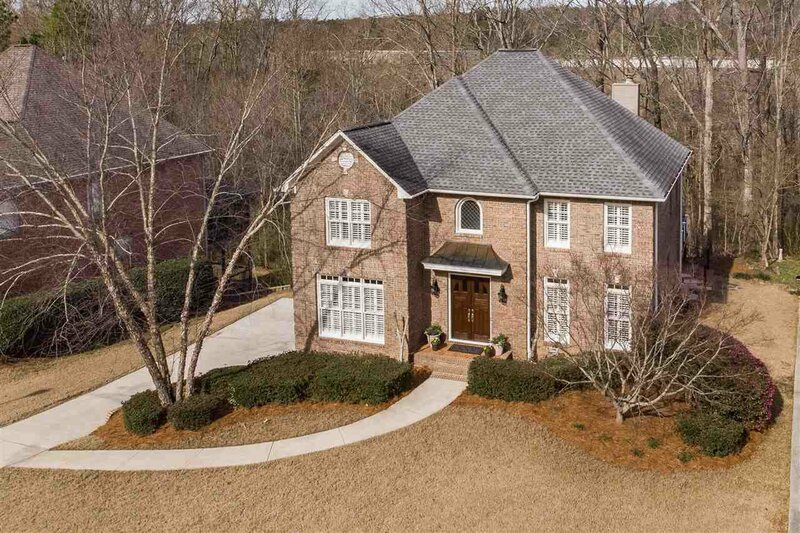 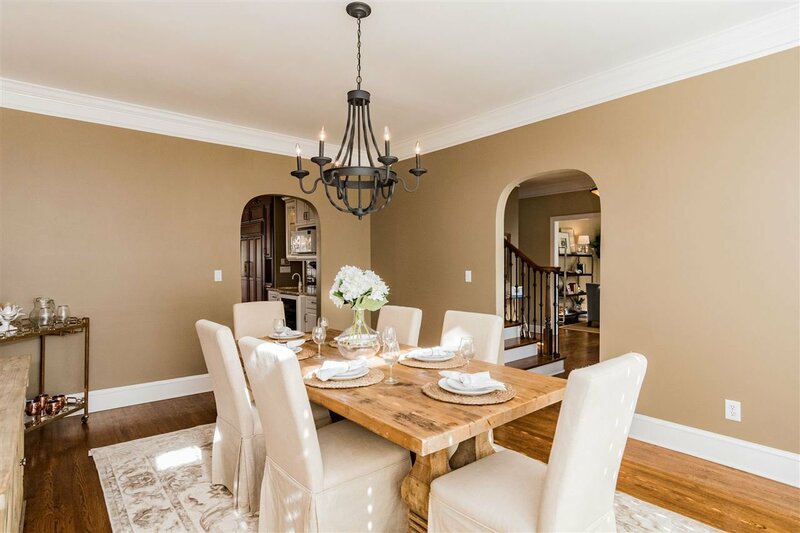 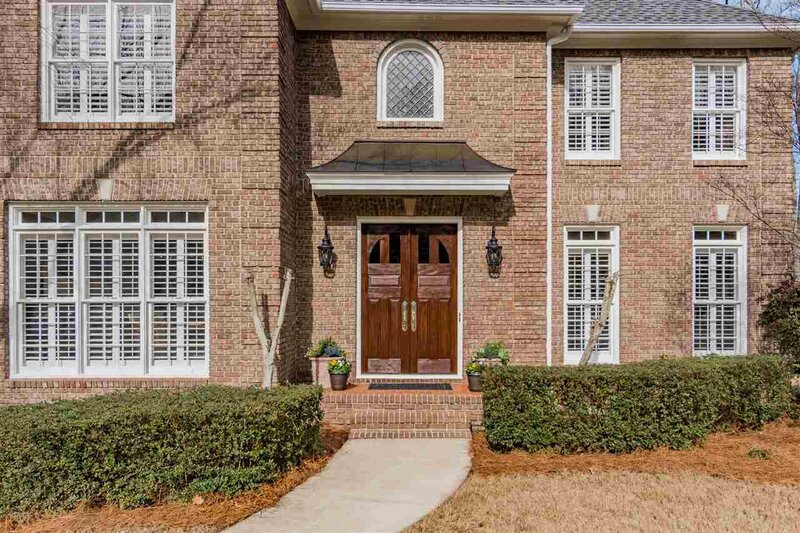 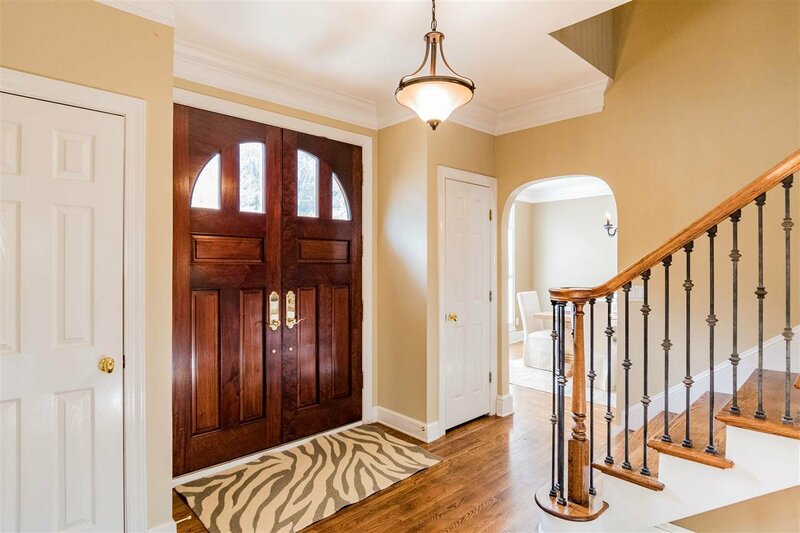 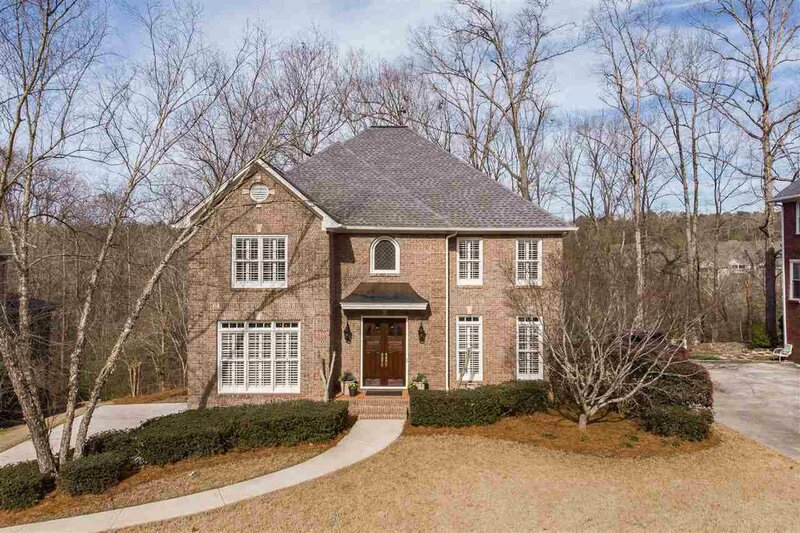 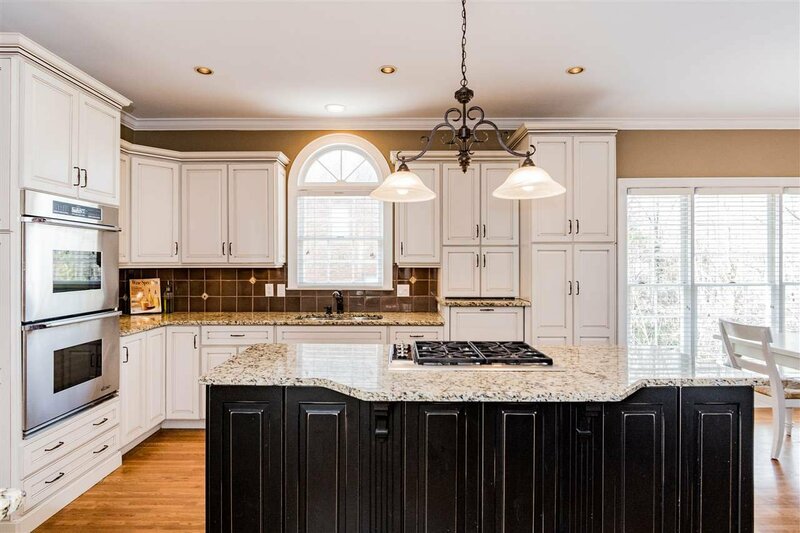 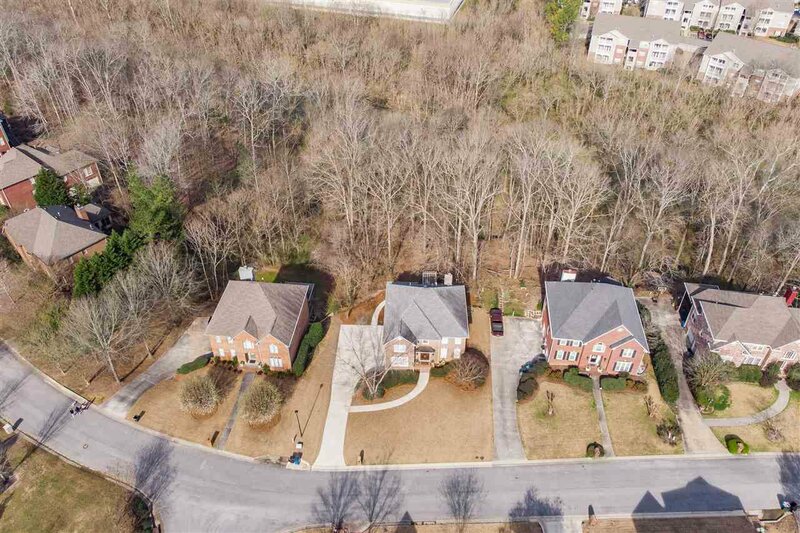 Gleaming hardwood floors throughout main level, grand entry foyer, large dining room, great room w/fireplace, spacious home office/library & fabulous kitchen. 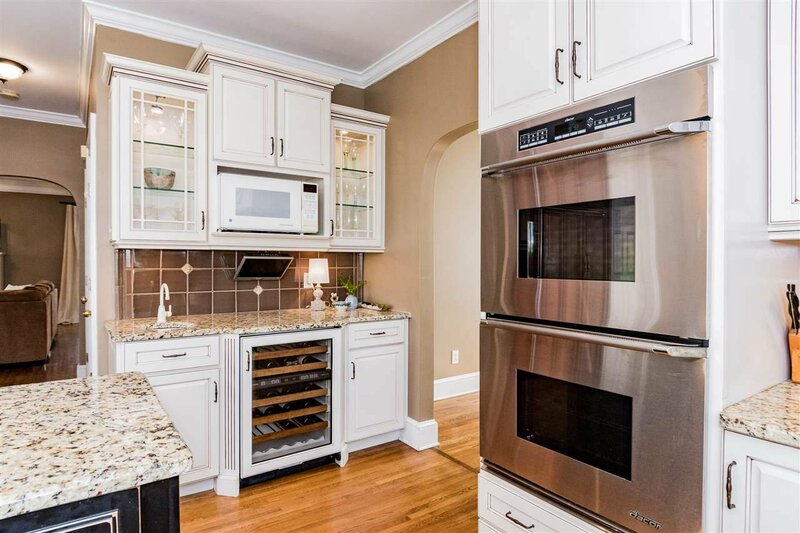 Custom cabinets, wolf gas cooktop, Dacor convection double ovens, Subzero refrigerator & wine fridge, Bosch dishwasher, prep sink & a wonderful eating area overlooking the fabulous outdoor living space. 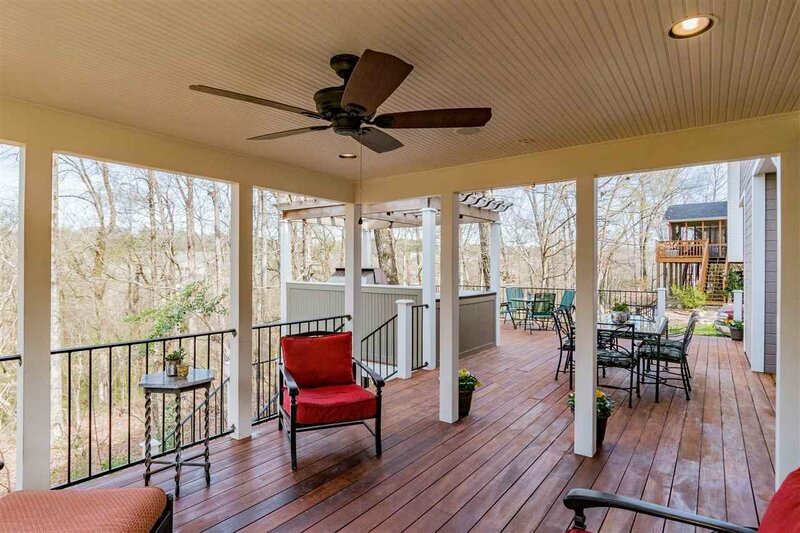 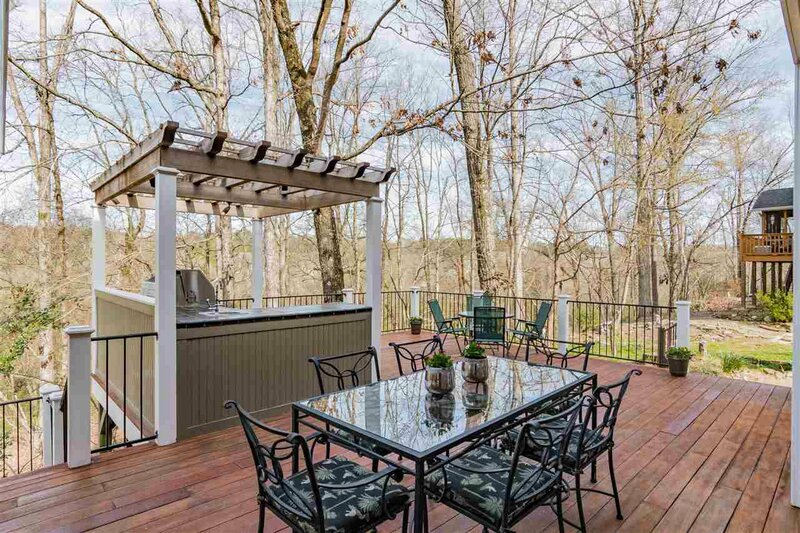 Enjoy the sights & sounds of nature & beautiful sunsets on the tranquil covered/open deck. 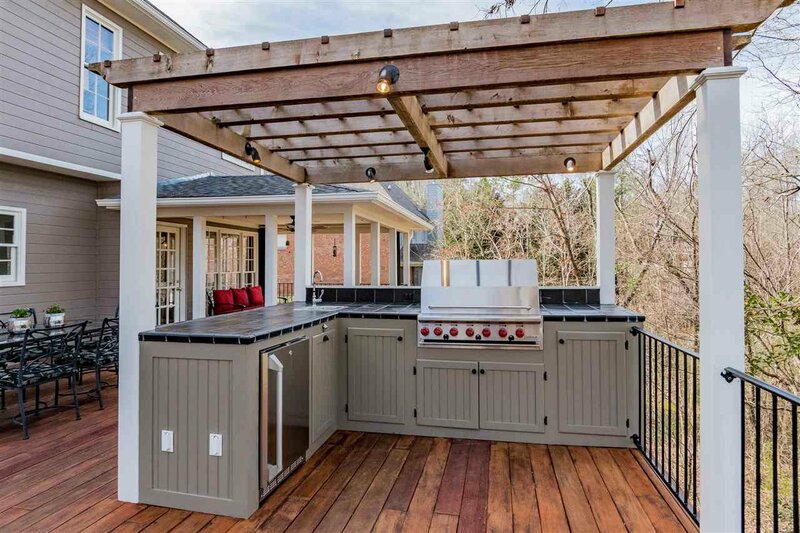 Outdoor kitchen area under pergola w/ fridge, built-in grill & bar sink. 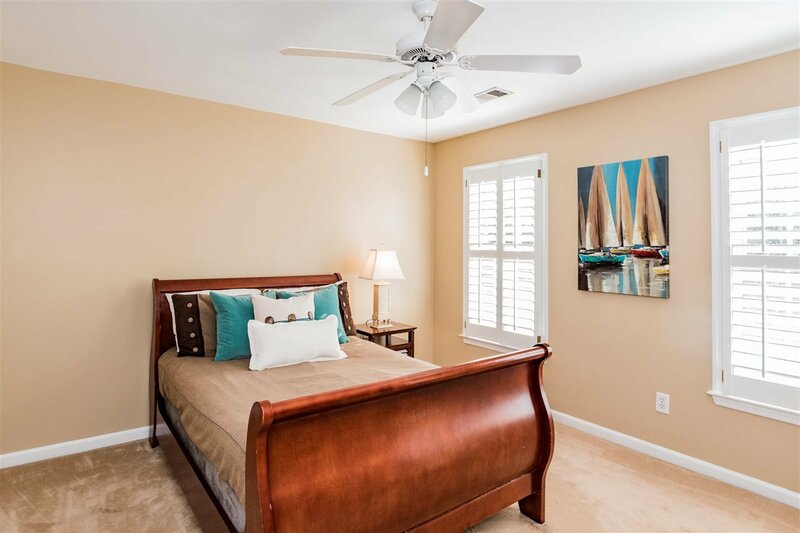 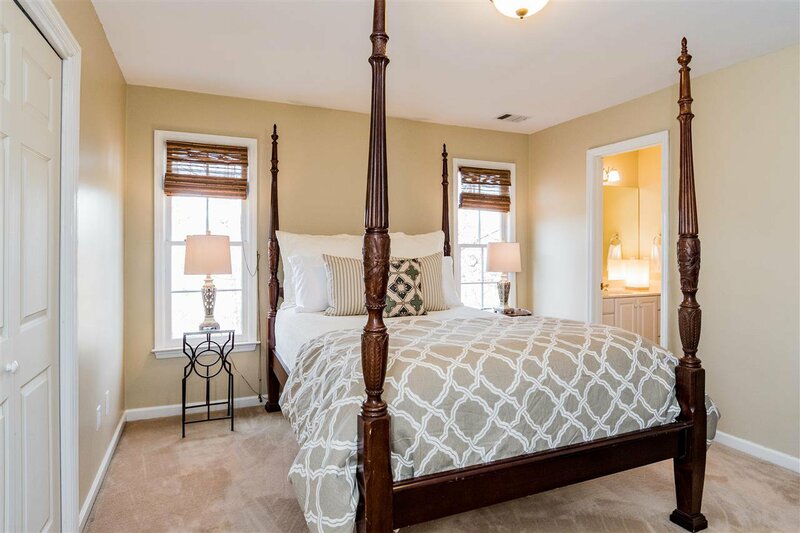 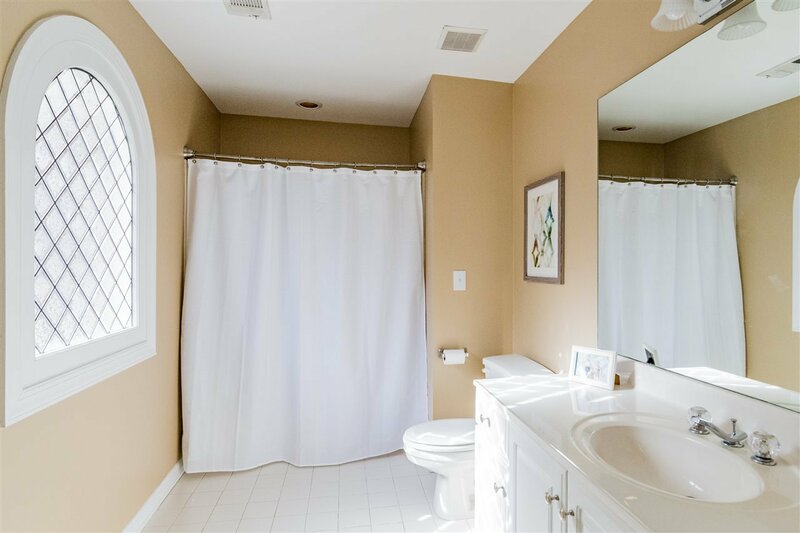 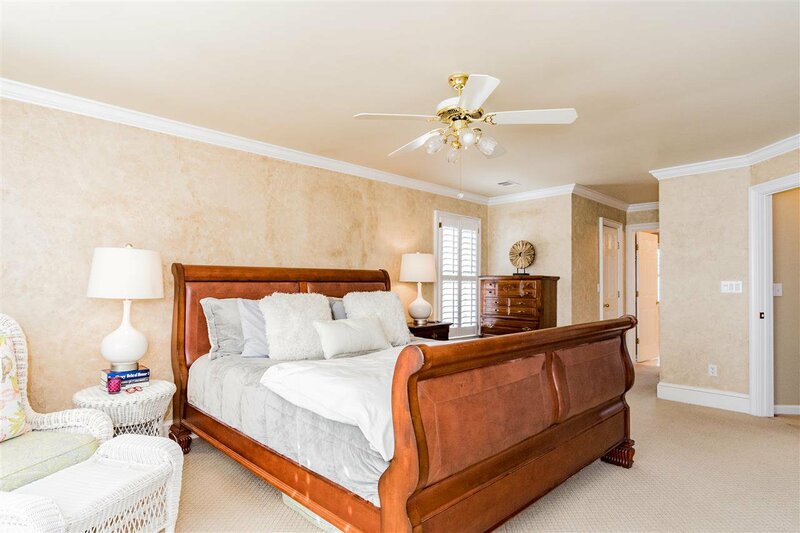 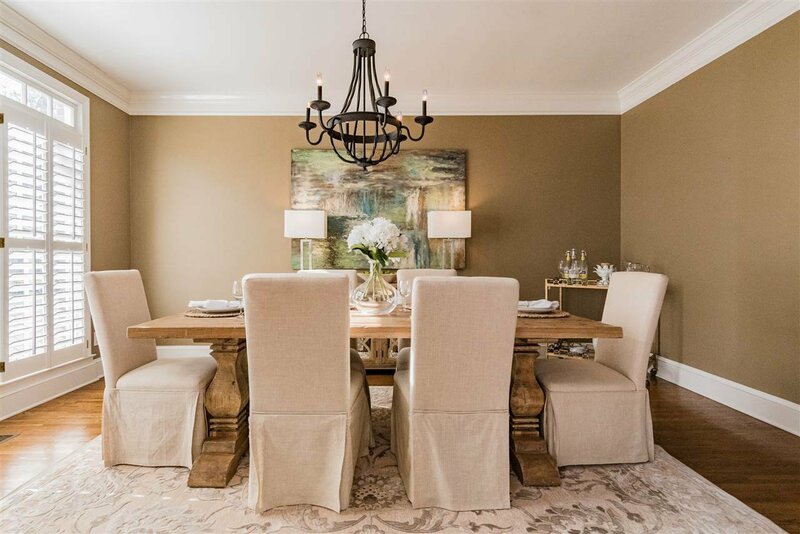 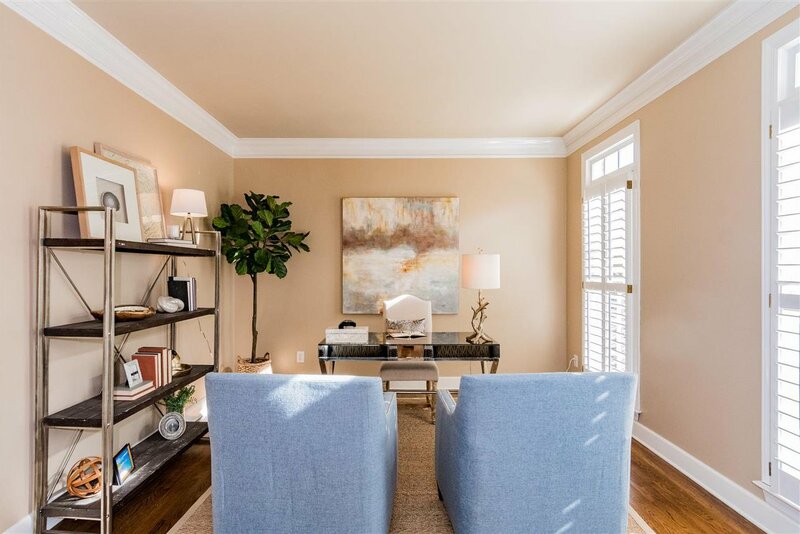 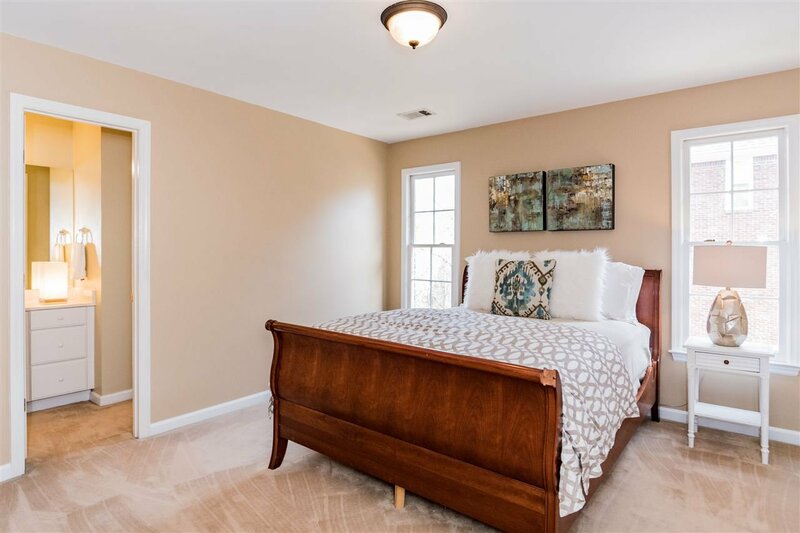 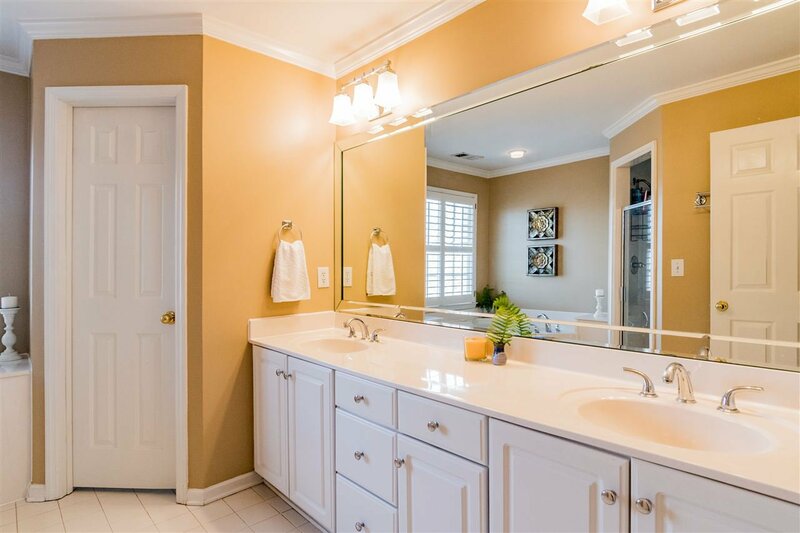 Upstairs you will find a large master suite w/ sitting area, built-in bookshelves, 2 walk-in closets, master bath w/ jetted tub, separate shower & his/hers vanities. 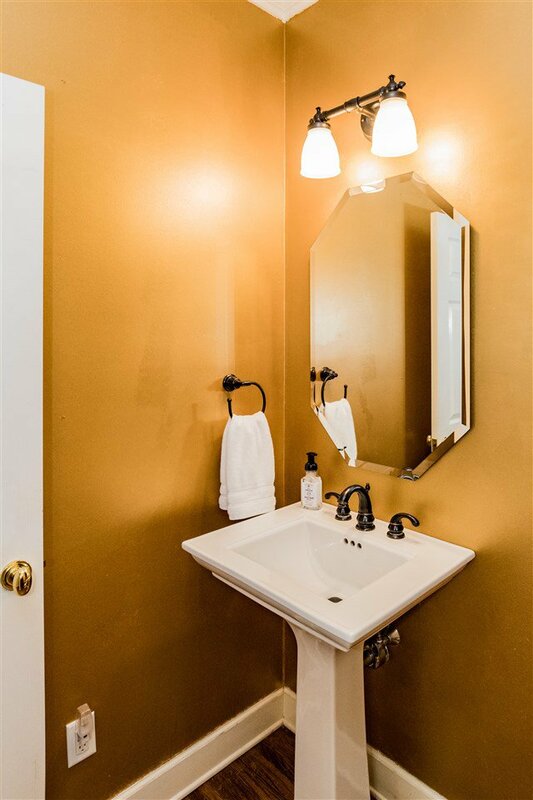 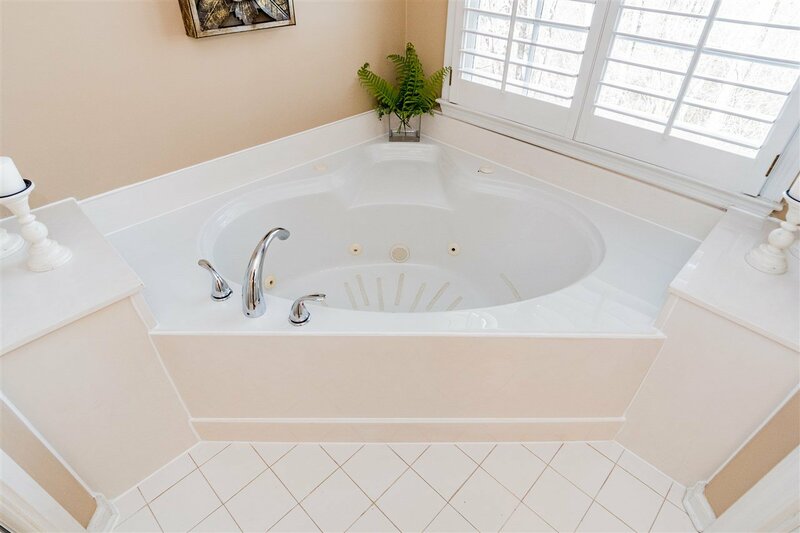 A private suite w/ own bath & two additional bedrooms that share a bath complete the 2nd level. 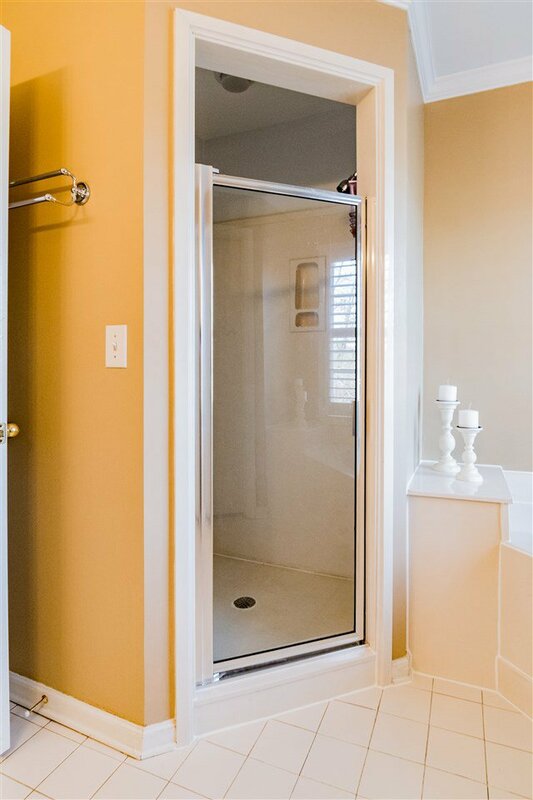 Full unfinished basement ready for expansion. 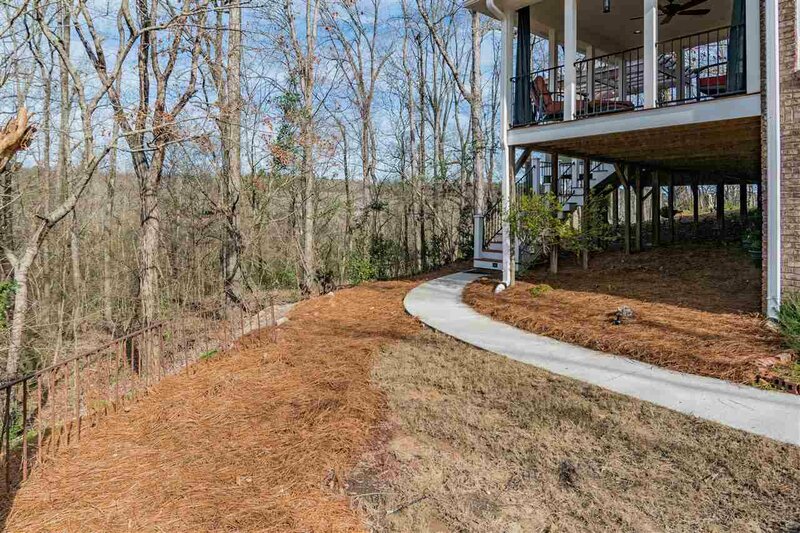 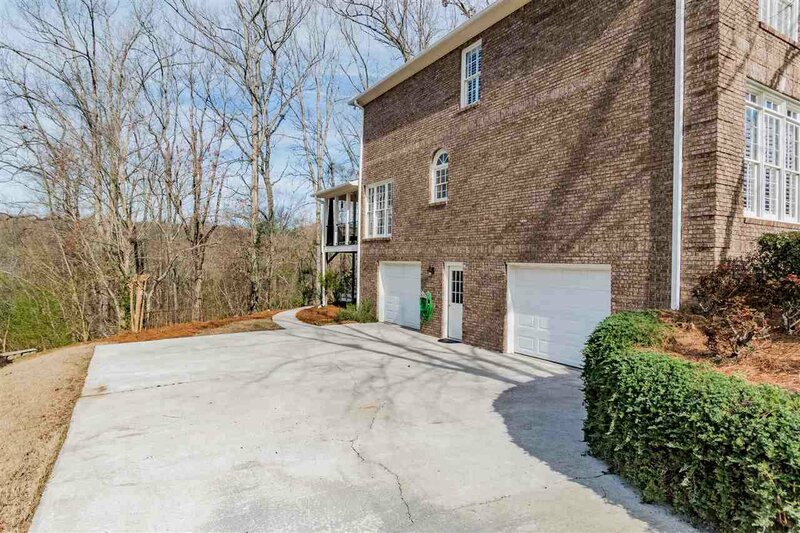 Private backyard backing up to Shades Creek! 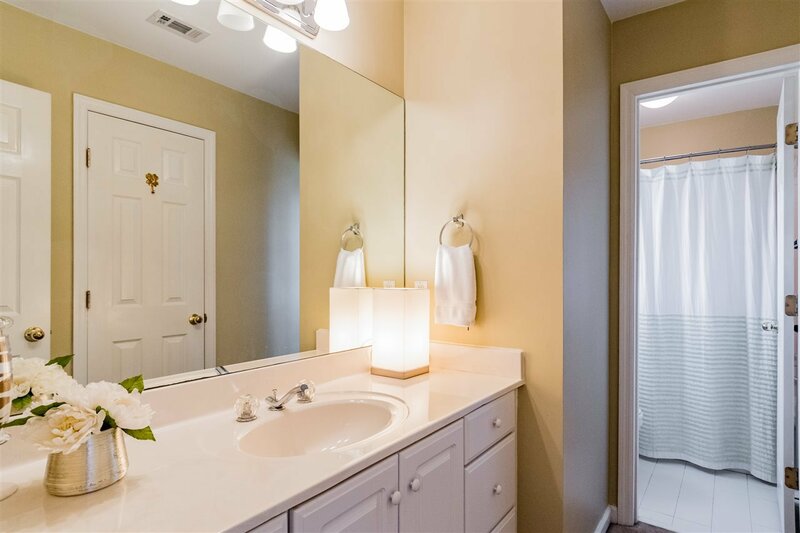 A pleasure to see!